“The Interior Design Business” is a monthly podcast for professional interior designers working in the UK. We hear from practitioners, educators and influencers who appreciate the day-to-day and longer-term challenges that designers face and offer practical, first-hand advice on how to deal with these issues. 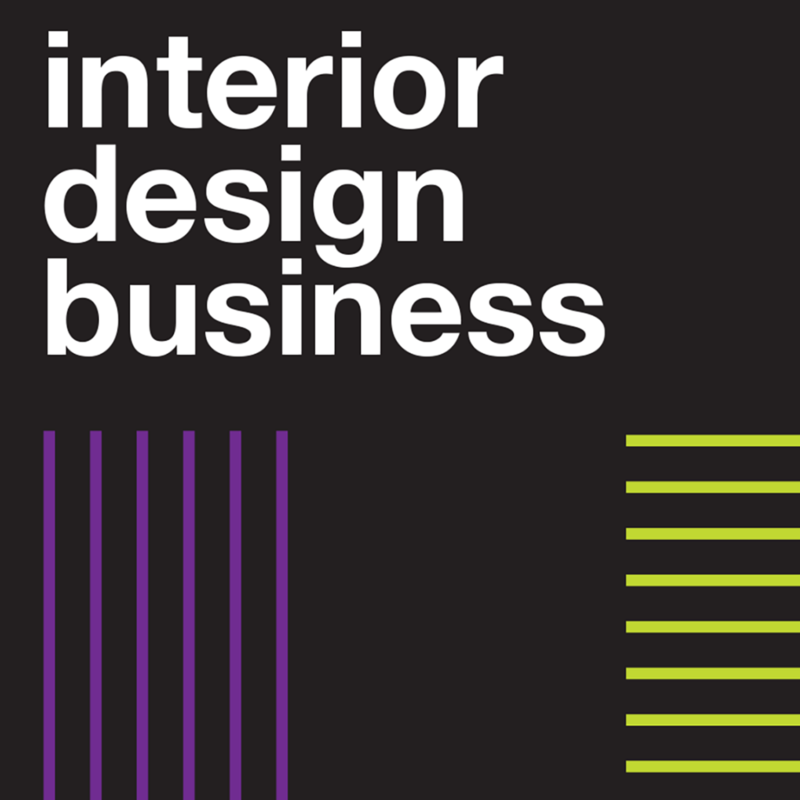 “The Interior Design Business” enables you to learn from others in the design community so that you can develop the skills you need to succeed as an interior designer. We’re informed, insightful and entertaining, too. 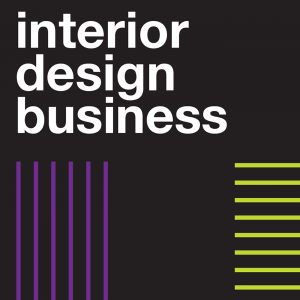 “The Interior Design Business” is a joint production of Alfi Media, Tessuto and Wildwood, the people who connect the professional design community.